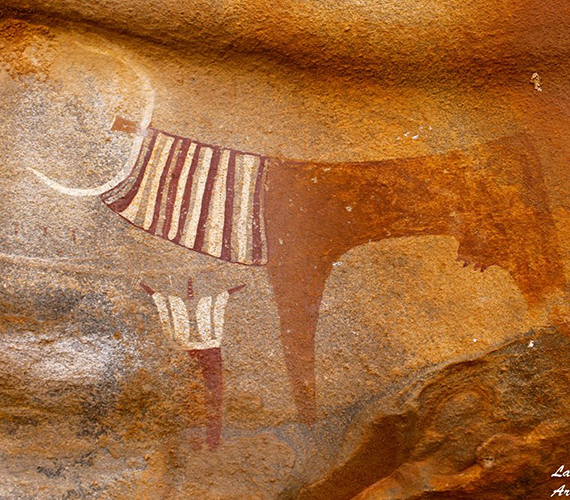 We facilitate visits of genuine travelers and welcome people from around the world to discover the vast opportunities Somaliland offers. 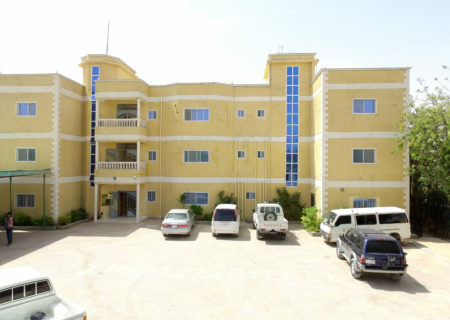 We facilitate visits of genuine travelers by giving entry visas and welcome people from around the world to discover the vast opportunities Somaliland offers, We also issue Passports to our citizens highly secure passports. 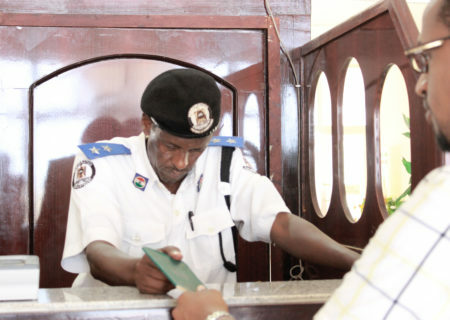 Somaliland passport can be held every citizen that applies as long as they complete the immigration terms and conditions. 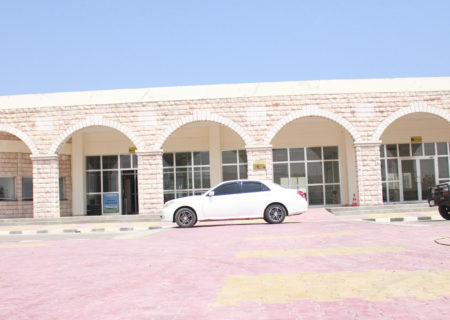 We issues visas to all foreigners coming to Somaliland at every port of entry covering the whole country, depending on the reason for the visit. if you want to extend the visa please note that you must submit your application for extension of stay before your limit of stay expires. 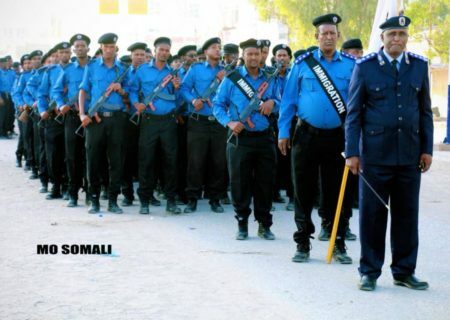 The Immigration of Somaliand offers different kind of travel documents for citizens and foreigners, who are in somaliland. 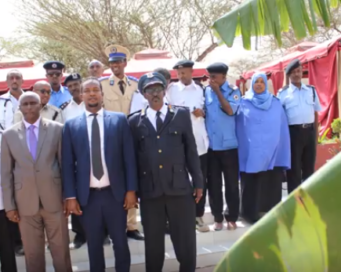 Somaliland Immigration welcomes all travelers to Republic of Somaliland, the goverment overall policy is to promote the direct foreign investment and tourism sector that contribute to the national development plan. The immigration would like to implement all the standards and principles that would make our service internationally compliant. 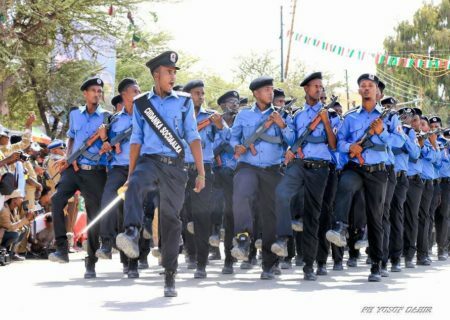 Somaliland Immigration & Border Control was established in 1992 by the Somaliland Government. 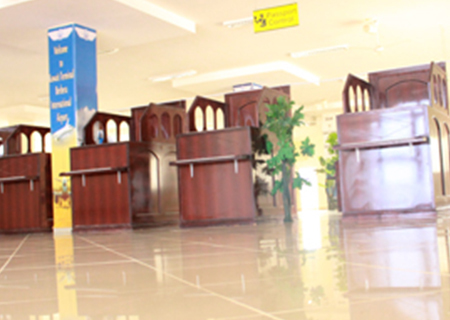 The Immigration law was enacted in 1995, Law Number 72. 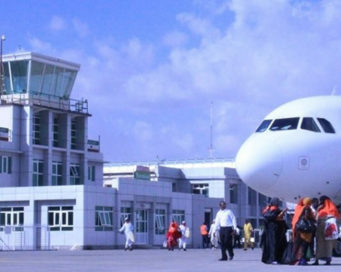 We operate in all 6 regions of Somaliland, which have land borders, seaports and airports. 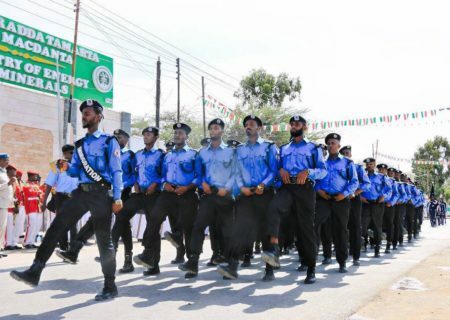 Somaliland Immigration is dedicated to fulfilling the mission of contributing to the security and prosperity of Somaliland. 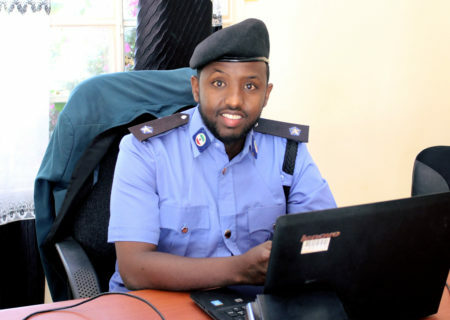 With the concerted efforts of our staff as well as the support from the public, we will forge ahead with our vision to be the foremost immigration service in the world in effectiveness and efficiency. 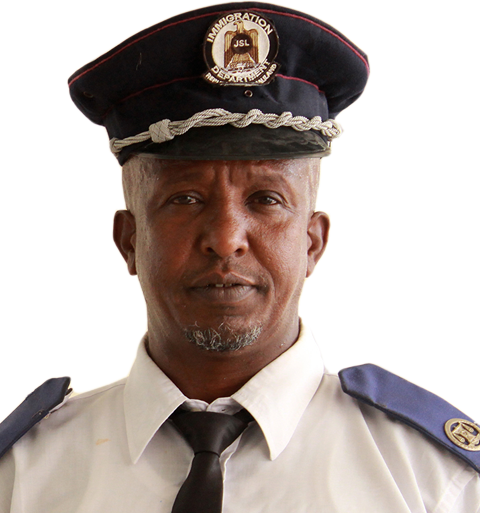 Find out the latest update’s of somaliland immigration.